Made of aluminum metal bottle and can opener. 5-7 working days after all approvals. 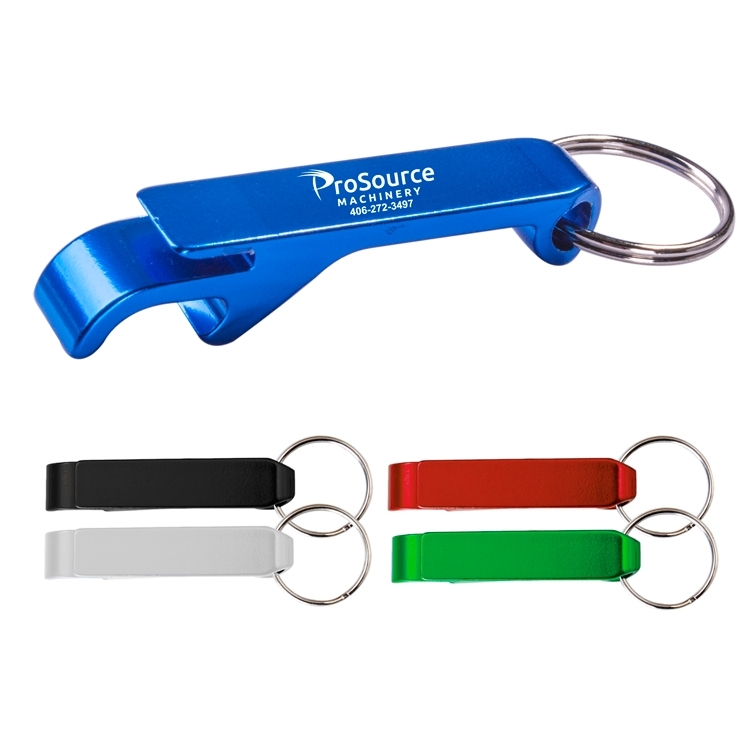 Price Includes one color one location screen/laser imprint. 2nd location Laser Engraving: Add $0.25(g) ea. plus $45.00(g) set up.